As owner of Party Vybez®﻿, his company being namesake for what he calls his equipment, now DJ Supa Sprang has elaborate dreams for his future. He has a dream to bring “Caribbean Fire” or Island Music to the forefront. Primarily spinning Soca, Reggae, and Calypso on his entirely self-run web-broadcast, DJ Supa Sprang is rapidly becoming a household name across the globe. (Don’t forget to “IM” your requests to him on the show… No matter the genre, this man has a library of music that makes the Lord look upon him and smile!) 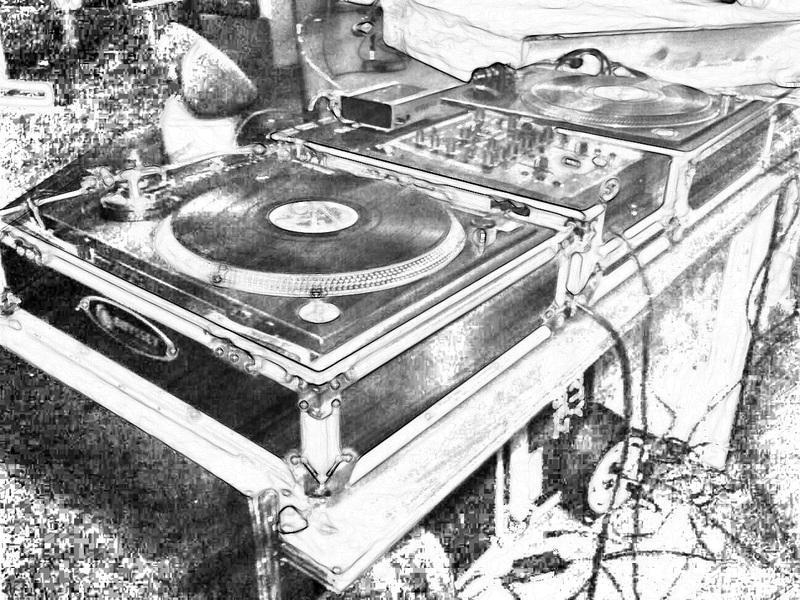 Although he intends to forge on with his dreams and goals, DJ Supa Sprang does not have any intention to halt live performances regardless of where his imagination takes him in a world of reality. For him, there is nothing more inspirational than playing to a live crowd and seeing, in person, the magic of music at work. We provide live mixing for Weddings, Wedding Receptions, Birthday parties,Graduation parties, and Corporate gatherings in the following music genres: Soca, Reggae, Dance Hall, Hip-Hop, R&B, and more upon request at booking@partyvybez.net. 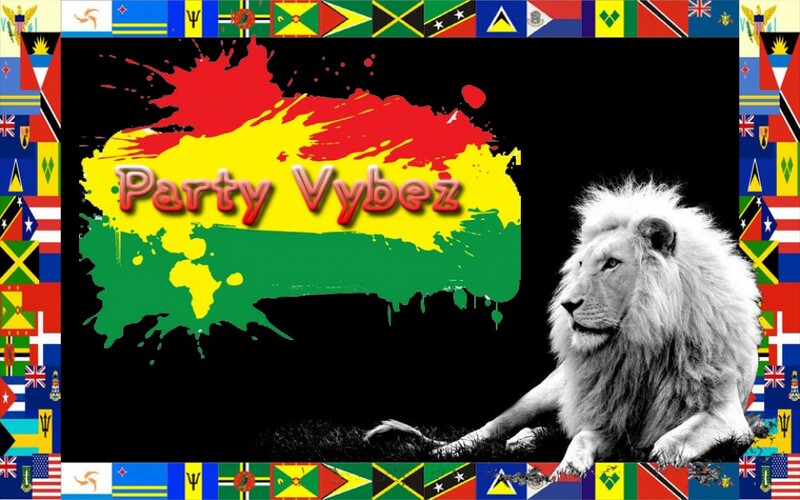 Party Vybez Company was founded in 1986, and has been providing quality service to the public ever since. Located in Houston area, Party Vybez does all kinds of awesome things for the Houston Caribbean community. Copyright © 2010 – 2019 Party Vybez®.